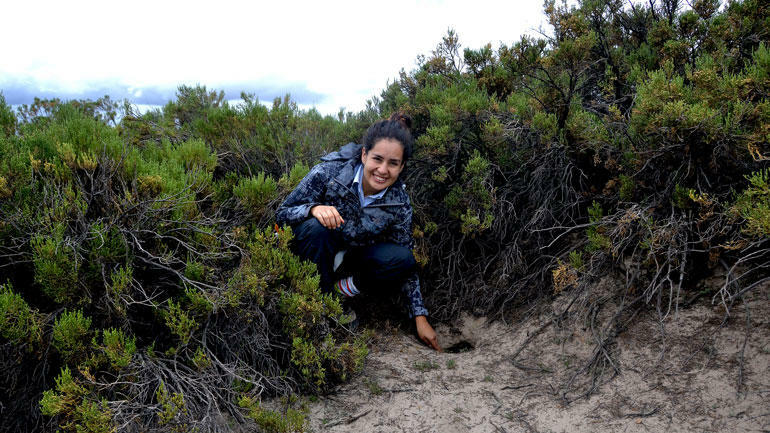 RECOGNITION: The research of PhD-candidate Carmen Julia Quiroga Pacheco at USN is mentioned in National Geographic. PhD-candidate Carmen Julia Quiroga Pacheco at USN has got her research mentioned in National Geographic. 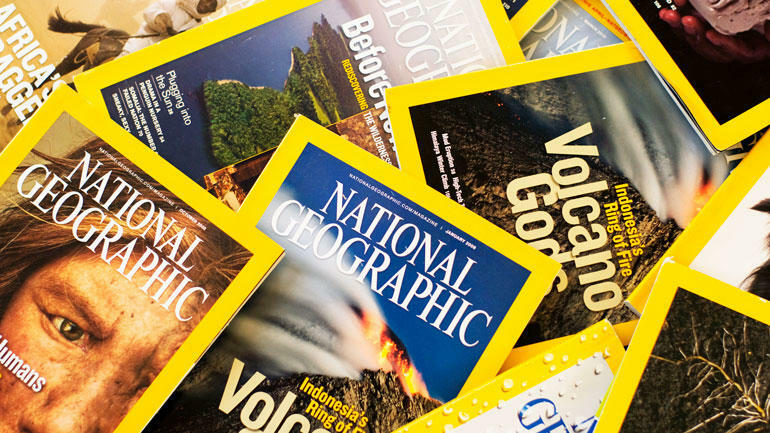 National Geographic are the world’s leading multimedia destination for the best stories in science, exploration and adventure. Recently, Univeristy of South-Eastern Norway (USN) is mentioned in National Geographic through the research of our PhD-candidate Carmen Julia Quiroga Pacheco. She belongs to the PhD-programme in Ecology at Faculty of Technology, Natural Sciences and Maritime Sciences at campus Bø. The research is from her master project.